Hello Again Neil Diamond with it’s cast that can proudly boast past credits to include Michael Jackson, Kylie Minogue, Take That, Spice Girls, Bay City Rollers, Freddie Starr, Culture Club, The Drifters and many more, its no surprise that this show has accelerated itself to becoming the talk of theatre land. The Salvation Band, great friends and one of the hottest live bands in the UK. 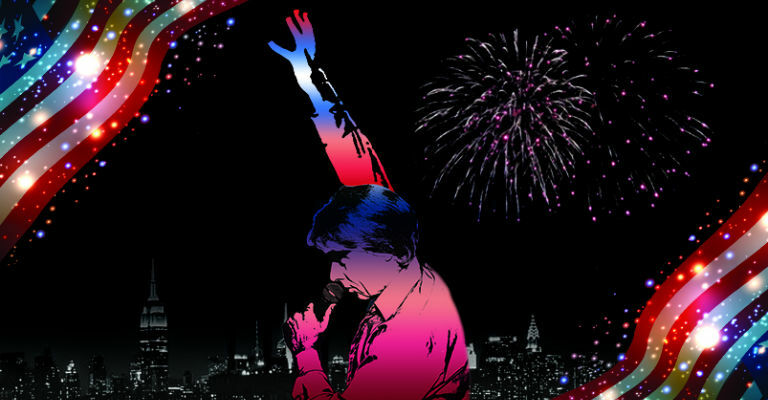 Evocative imagery, video and narration enhance the magic, as the show takes you on a musical journey through Neil Diamond’s glittering 50 year career. From The Bang Years to the present day you’ll soon find yourself singing along to all the hits including Sweet Caroline, Cracklin’ Rosie, Forever in Blue Jeans, Song Sung Blue, Hello Again, Love on the Rocks, America.